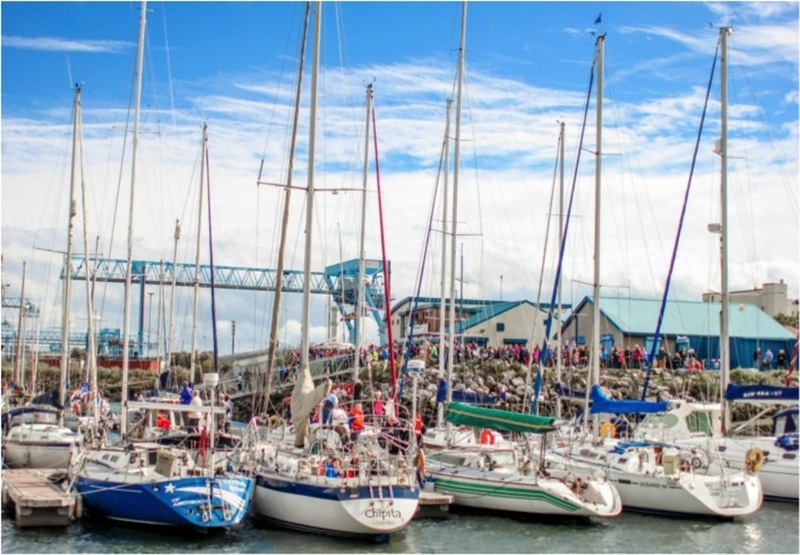 Poolbeg Yacht & Boat Club has a highly active membership of around 240, including a developing junior / cadet section, who get out on the water in yachts, dinghies and a variety of other boats to race, cruise or just mess about. Our members are friendly, sociable, helpful and very welcoming. There are many who are highly skilled and are enthusiastic about sharing their knowledge across our wide range of activities and interest groups. We are an 'open to all' club, we have a distinguished and colourful history built up over some 47 years and we provide a fantastic range of activities for all our members. In about 2006, we built our own 100 berth marina, which is located almost in the centre of Dublin City. Its a fantastic location for permanent and visiting boats with easy access from Dublin Bay.